Provide comfort for the family of Timothy Sweet with a meaningful gesture of sympathy. Timothy “Tim” James Sweet 51 of Perrinton, Michigan passed away suddenly on Saturday, April 6, 2019 at Spectrum Health Butterworth Hospital, Grand Rapids, Michigan. Timothy was born August 10, 1967 in Lansing, Michigan, the son of Archie Leonidas Sweet and Bonnie Kay (Bauer) Sweet. Tim graduated from Farwell Area Schools in 1985. Immediately following high school graduation, he pursued his passion in engineering and graduated from Michigan Technological University of Houghton, Michigan with two bachelor’s degrees. On October 7, 1989 in Clare, Mr. Sweet was united in marriage to the former Ms. Laurie Ann DeCamp. Mr. Sweet had resided in Perrinton since 1994, moving from Atlantic Mine, Michigan. Tim was currently employed with E.T. MacKenzie Company of Grand Ledge, Michigan for over twenty-six years as an engineer. Tim was a Fraternity Alumni of Lamda Chi Alpha and a member of Fish Creek Sportsman’s Club, Hubbardston, Michigan. He was an avid fisherman, deer hunter and outdoorsman. Tim also enjoyed camping, watching NASCAR races and Green Bay Packers games. Surviving Mr. Sweet is his loving wife of twenty-nine years, Mrs. Laurie A. Sweet of Perrinton, Michigan, his son, Logan Sweet and wife Deborah of Muskegon, Michigan, mother, Bonnie Sweet of Farwell, Michigan, father, Archie Sweet also of Farwell, father and mother in law, Doug and Alexis Anger of Farwell, two brothers; Dan Sweet of Charlevoix, Michigan and Rick Sweet also of Charlevoix, two beloved dogs; Charlie and Rudy, his grand-dog, Rory of Muskegon and many nieces, nephews and several close and dear friends. A Memorial Celebration for Tim will be held Sunday, April 28, 2019 at 1:00 p.m. from Grant Township Hall, 3022 East Surrey Road, Clare, Michigan 48617. Memorial gifts in memory of Mr. Sweet may be considered to the Sweet family, in care of: Mrs. Laurie A. Sweet. To share an online memory or condolence with Tim’s family, please visit: www.stockingfuneralhome.com. Arrangements for Mr. Sweet are entrusted with Stocking Funeral Home, Harrison (989) 539-7810. 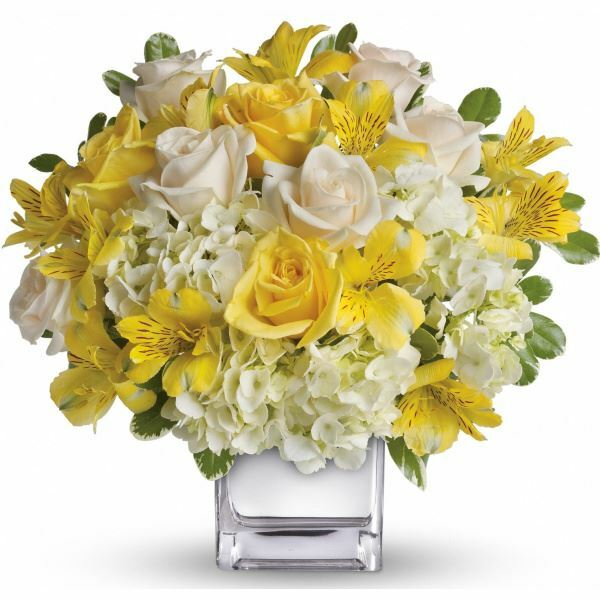 To send flowers in memory of Timothy James Sweet, please visit our Heartfelt Sympathies Store. 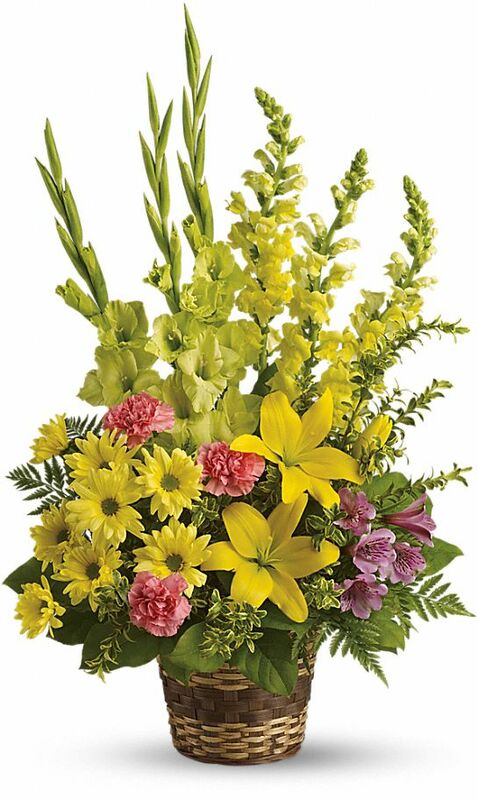 Mike and Joan Saupe and Patrick Dunigan have sent flowers to the family of Timothy James Sweet. So sorry for your lost, we had a lot of great times back in the day. Mike and Joan Saupe purchased flowers for the family of Timothy Sweet. Our thoughts and prayers are with you. The Dunigan Family. Patrick Dunigan purchased the Vivid Recollections for the family of Timothy Sweet.